As expected Microsoft has today opened up preorders around the world for its new 4K Ultra HD games console, the Xbox One X, previously known as Project Scorpio. 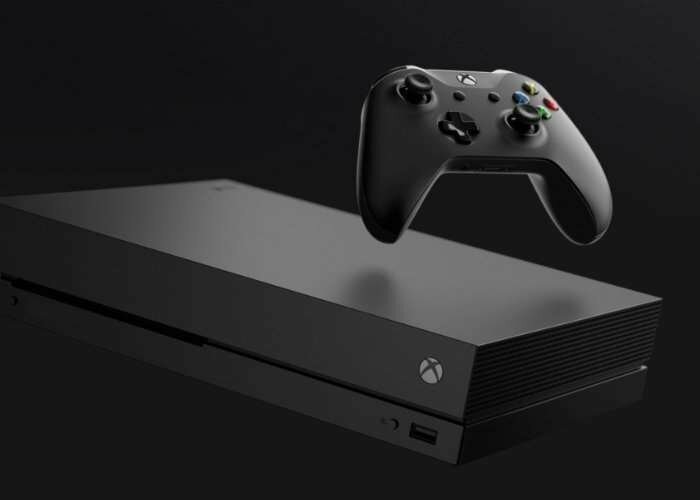 The Xbox One X is now available to preorder for £450 or $499 in the US with 1TB of storage, with shipping expected to start around the world on November 7th, 2017. 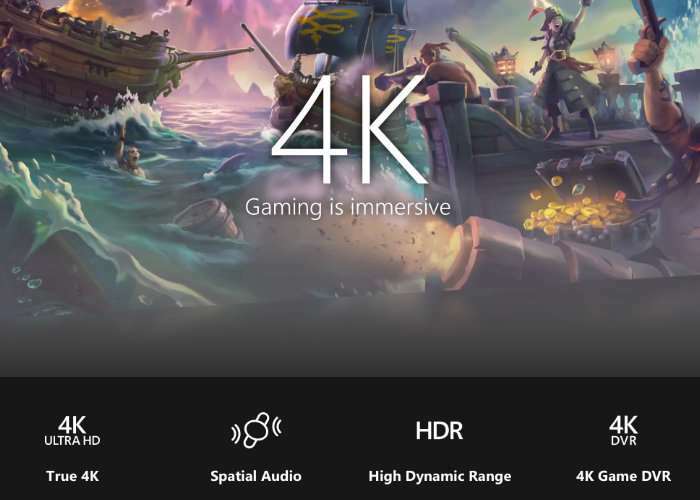 Due to the upgraded processor, RAM and GPU the Xbox One X console is capable of running names up to 4K resolution at 60 frames per second. Developers now have the option to enhance both new and existing games in a number of different ways texture, lighting, and other visual improvements to faster load times to accommodate the extra power of the One X Console.